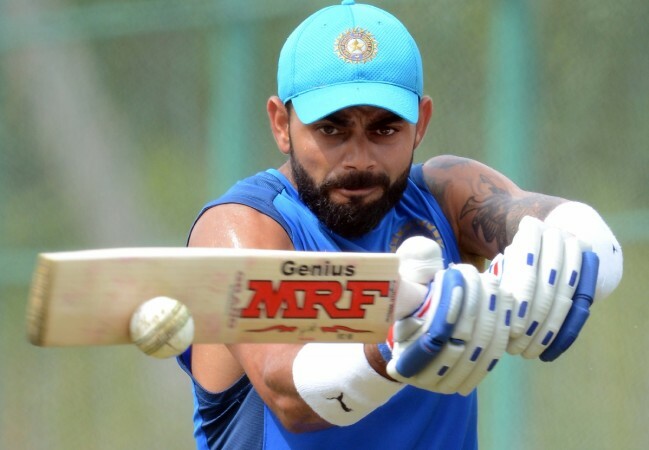 For The First Time Kohli Responds To The Massive Anger Of Fans Against Him !! Check !! Now the cricketer has came up with a surprising tweet as the answer to all the trolls and anger. The Indian skipper has come out and spoke for the first time regarding the matter. “I guess trolling isn’t for me guys, I’ll stick to getting trolled! I spoke about how “these Indians” was mentioned in the comment and that’s all. I’m all for freedom of choice. Keep it light guys and enjoy the festive season. Love and peace to all.,” he wrote on Twitter. Super Reply Champ. Keep it light. Well said #KingKohli. It’s amazing that many just want to use part of the quote to suit their agenda. Keep making India Proud. Oh common captain… Don’t care about these haters.. Who can jus bark on social media… We fans nd ua performance is enough to troll them them 🙏🙏.. 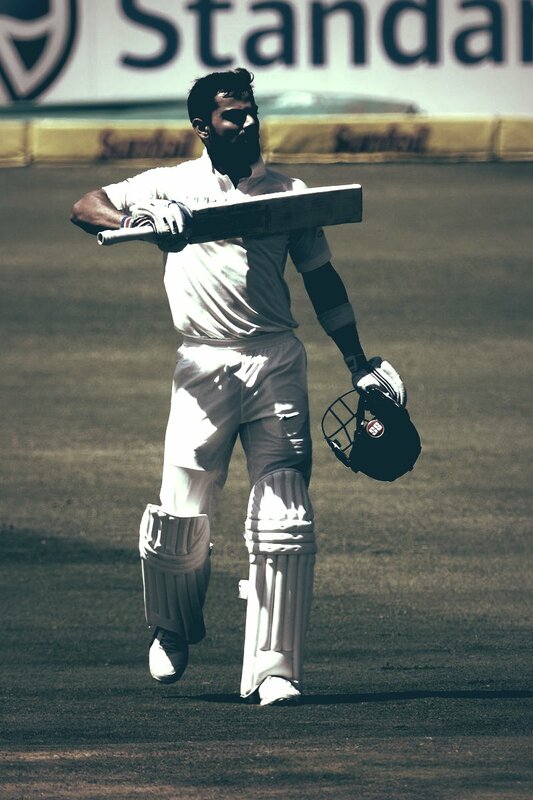 It is really hard to understand the psychology of mass audience as we have witnessed so many people hating Virat yesterday for his statement and now after his explanation we could not see any of them saying anything but all we can witness now is his fans who loves him. Now tell me what do you think on Virat’s statement by commenting below !! Previous articleSARKAR Vs TN SARKAR Trending On Internet !! Effect Of ADMK Protest Against SARKAR !! Next articleBREAKING : Police At A.R Murugadoss House To Arrest Him !! Whole Tamil Industry Explodes ! !